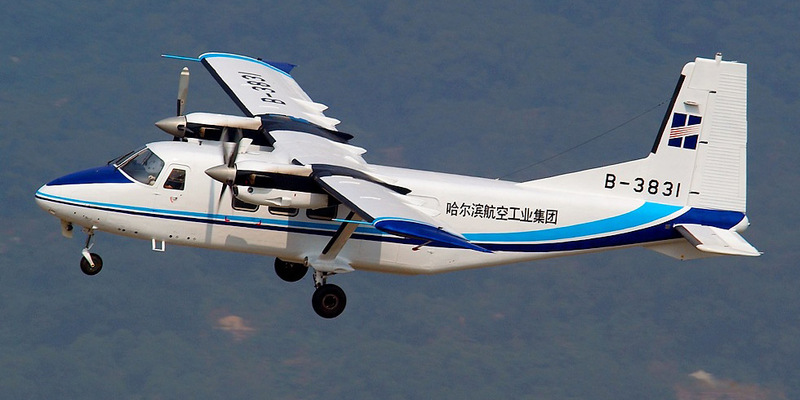 Harbin Y-12 commercial aircraft. 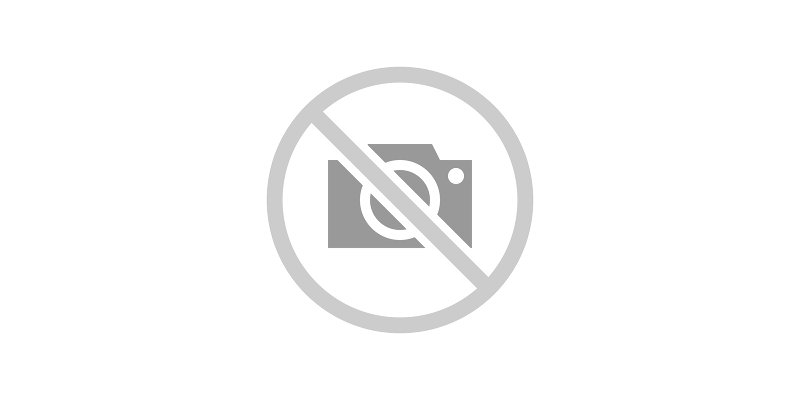 Pictures, specifications, reviews. Harbin Y-12 (Харбин Уай-12) is a light-weight twin-engine turboprop utility aircraft built by Harbin Aircraft Manufacturing Corporation (HAMC). Production of the aircraft was started in 1985 and is going on. Y-12 is operated in many countries as a light commuter and transport aircraft. Y-12F (new design with many improvements: new wings, new landing gears, new fuselage, more powerful turbine engines PT6A-65B and extended payload and range).